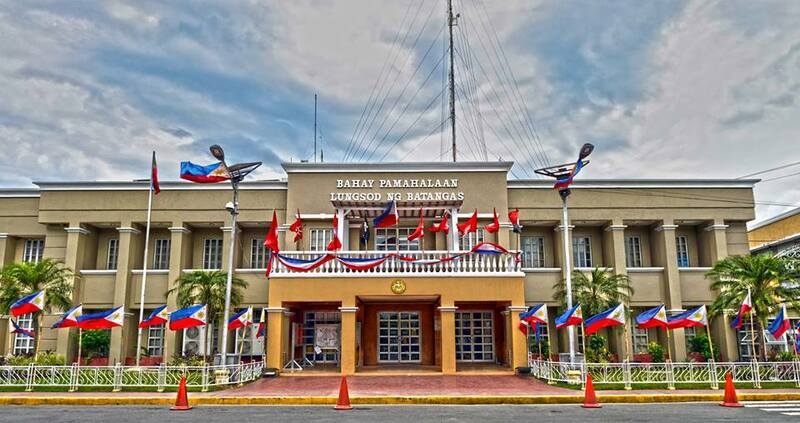 Batangas City (Filipino: Lungsod ng Batangas), is the capital city of the Province of Batangas, Philippines. 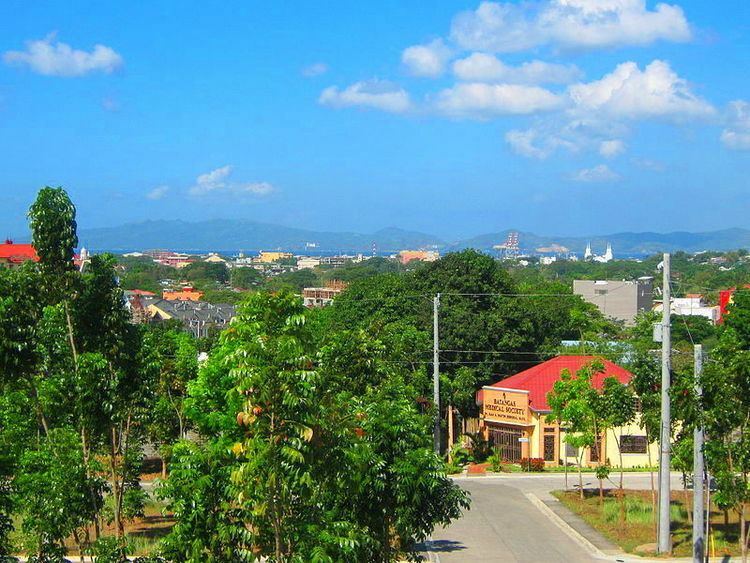 Known as the "Industrial Port City of Calabarzon", Batangas City is currently classified as one of the fastest urbanizing cities of the Philippines. According to the 2015 census, the city has a population of 329,874 people. The first Spanish missionaries arrived in Batangas City since 1572 due to group migration. Finally, in 1581, Spanish authorities governing the Philippines created a pueblo in the area which included the hill (now Hilltop) where the present Provincial Capitol of Batangas stands after the formal end of the Coumintang Kingdom. The town was named "Batangan" because huge logs, locally called "batang", abounded in the place. The Spanish government appointed Don Agustin Casilao as Batangan's first gobernadorcillo. Said title of "little governor" as head of the pueblo or municipio was replaced in 1894 by "capital municipal." It is not clear who succeeded Casilao nor is it known whether there were subsequent appointments of capital municipal. Don Agustin Casilao is sometimes referred to as Agustino or Augustino in some sources. 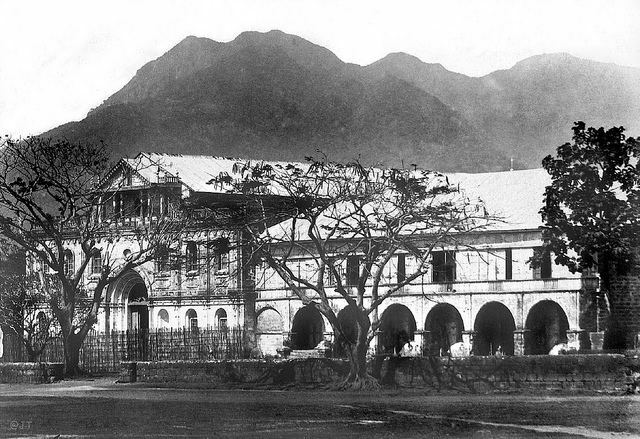 By 1870, its barangays were Balagtas, Bilogo, Bolbok, Bukal, Catandala, Konde, De La Paz, Kumintang Ibaba, Matuko, Mapagong, Paharang Kanluran, Pairang, Pinamucan, Patulo, Sampaga, San Agapito, San Isidro and Talahib. Subsequent elections installed the following as municipal presidents: Juan Palacios, 1904–1905; Jose Arguelles, 1906; Marcelo Llana, 1907; Sisenando Ferriols, 1908–1909; Ventura Tolentino, 1910–1914; Julian Rosales, 1915; Juan Gutierrez, 1916–1919; Julian Rosales, 1920–1922; Juan Buenafe, 1923–1930; Perfecto Condez, 1931–1937; Juan Buenafe, 1938-1940. In 1941 the title "Municipal President" was changed to "Municipal Mayor." Pedro Berberabe was elected first municipal mayor. Other succeeding mayors followed are Mayor Macario M. Mendoza, 1974–1979; Alfredo M. Borbon, 1979–1980, Conrado C. Berberabe, 1980–1986; Jose M. Atienza, 1986–1987; Mario M. Perez, 1987, Eduardo B. Dimacuha, 1988–1998, Angelito D. Dimacuha, 1998–2001 and again Eduardo B. Dimacuha, 2001–2010, Vilma A. Dimacuha, 2010-2013 and again Eduardo B. Dimacuha, 2013–present . The City of Batangas gears up activities on trade, finance, education and medical services for most part of the province. As a center for trade and commerce, it hosts one of the largest oil refineries in the country, Pilipinas Shell, and three natural gas power plants, namely, Keilco, First Gas and Malampaya On-Shore Gas Plant. Other major industries include: San Miguel Food Corporation, JG Summit Petrochemical Corp., Universal Robina Corp., Himmel Industries Inc., Chemphil Bulk Terminal, San Lorenzo Power Plant and First Philippine Industrial Corp. It is the center for education, with three of the largest universities in the province and recently, more International Schools have chosen the City as their campus sites. The City draws thousands of transient and migratory workers, with 58 banking and other financial institutions, about 9 shopping centers (6 in Poblacion, 1 in Cuta, 1 in Calicanto, and 1 in Pallocan West), 5 major hospitals and 3 major hotels, and various government agencies. Batangas City's public transportation mainly include jeepneys and tricycles. Also, the city has transportation between barangays and other cities and municipalities. The city's central transportation is the Batangas Grand Central Terminal, found beside the Diversion Road in Balagtas. The Department of Education also maintains a division in Batangas City.For of the academic year of 2013-2014, there are 82 public elementary schools and 18 public high schools. For the academic year of 2016-2017, 50 private schools offering various levels of education from pre-school to college level have legal permit to operate in the city. Electricity services in Batangas City is provided by Meralco for most of its barangays. Some barangays in the eastern rural area near the boundary with Taysan are served by the Batangas II Electric Cooperative (BATELEC-II) . Power in off-grid Verde Island are provided by diesel generators and solar panels.